Next week, on October 25th the Data Security Solutions opens the 9th international and vendor independent cyber security conference DSS ITSEC. The event focuses on the cybercrime theme. Year of 2018 has presented many challenges to cyber security professionals, as criminal innovation is thriving and the hackers and cyber criminals are inventing new ways to improve profit and reduce the effort required to conduct their “businesses”. Meanwhile, the average time required to detect and remediate breaches continues to escalate. 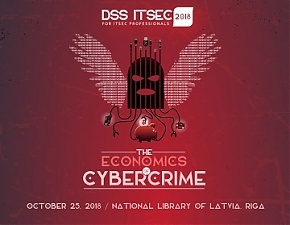 DSS ITSEC cyber security conference & IT professional meetup is the largest event of this kind in the Baltic region. Every year the conference serves as a knowledge, experience and business contact exchange and network platform for business managers, IT and data protection specialists, as well as for representatives of other professions. The event will include 56 presentations in 7 parallel tracks from experts around the globe, including live hacking demos, expo & business networking zone and engaging panel discussions. This year experts will be paying attention to cybercrimes, cyber incidents and the EU GDPR. 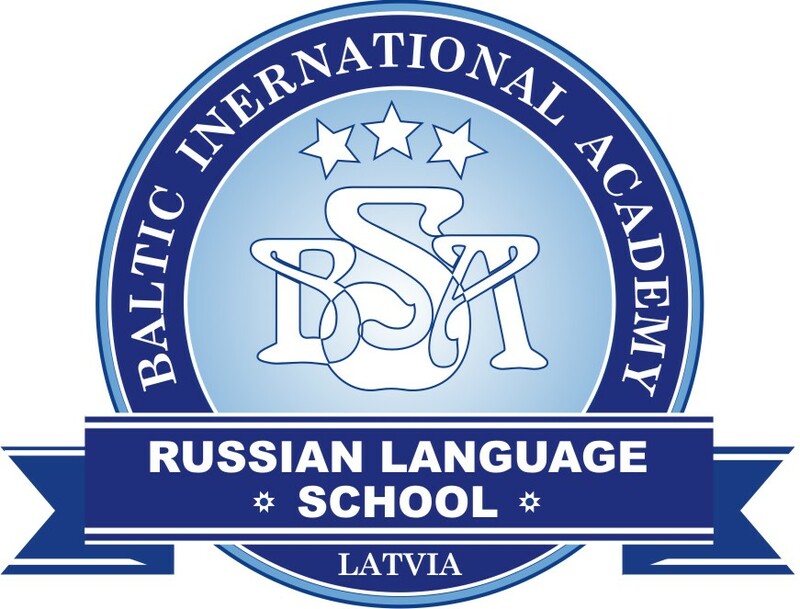 Additionally, there will be discussions about topics such as cyber security policy, the new cyber security strategy of the European Union, public and private partnership in the EU member states. Experts will also discuss ransomware, network and mobile security. The conference speakers include NATO CCD COE Ambassador Aare Reintam, former Head of Estonian CERT unit Klaid Mägi, ICT Security expert & hacker Raoul Chiesa, Digital Forensics expert Selene Giupponi, Programme Director of IBM Security Mark Ehr, Executive Director of FISC, Chairman of the Board of North European Cybersecurity Cluster NECC Juha Remes, Senior policy manager of ECSO Danilo Delia, Head of the Cyber Security Section of the Technical University of Denmark Christian Damsgaard Jensen and Security Expert of CQURE Tom Nowakowski and many others. "Regulation on the protection of personal data is currently one of the most relevant topics in the whole world. This year, we have invited globally recognised experts to the DSS ITSEC conference, to discuss the relevant cyber security topics in the context of this Regulation and the expected changes in the future. We are truly happy to have been able to gather professionals of the industry for nine years already, to establish new cooperation and strengthen the cyber security of the Baltic countries," says Andris Soroka, the founder and organiser of the DSS ITSEC conference. The event is free of charge. For registration a corporate email address is required. The full agenda and registration are available at https://www.dssitsec.eu. Last year, the DSS ITSEC conference attracted major public attention by gathering more than 1000 onsite participants. The conference featured more than 80 presentations in 9 parallel sessions given by cyber security specialists from 20 different countries from all over the world. 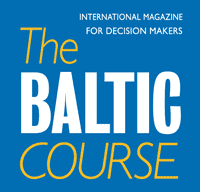 The primary aim of the conference is to strengthen cyber security in the Baltic region by providing local specialists with an opportunity to meet high-level international experts and master the knowledge about the latest tendencies of the industry and technological solutions. Conference is held as a part of European Cyber Security Month campaign.